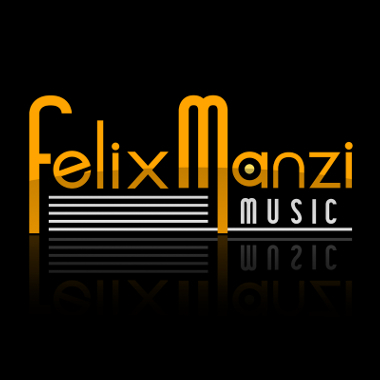 US Composer Felix Manzi has almost 20 years of experience in music. With international touring under his belt, Felix focuses on producing high-quality music, expressly made for use in media. His goal is to create music that will greatly enhance the story or central message of a project. He has a bachelor's degree from the University of the Arts (Philadelphia, PA) in music performance. Felix writes music with creative styles ranging from Cinematic Trailer music to Quirky Underscore and includes Instrumental to World Pop Rock and Acoustic.